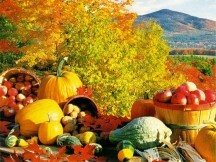 Calling All Chicago Foodies: Mark Your Calendar for a Baker's Dozen of Food Events in September 2011. 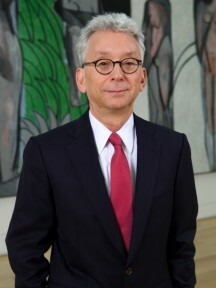 The Art Institute of Chicago Names New President. 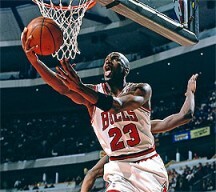 MJ Going for a Slam Dunk on Chicago's Mag Mile With the Opening of Michael Jordan's Steak House. 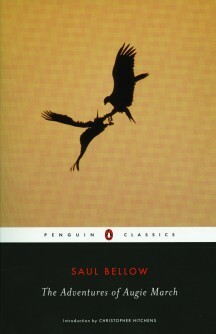 One Book, One Chicago Announces Book for Fall 2011 and Related Events. ChicaGo Guide To Offer Discounts to Chicago's Top Cultural Attractions. Chicago Air and Water Show 2011: Ten Breathtaking Performances.